Historically, more than two-thirds of all the central vacuum systems sold in the U.S. have been installed in new homes. But that's changing. More and more consumers are having their existing homes retrofitted for central vacuum systems. There are a variety of reasons for this. For starters, BEAM dealers have been educating customers that almost any home can be retrofitted for a central vacuum system without damaging or replacing sections of interior walls. As long as tubing can be routed horizontally between joists and vertically through an interior wall, utility chase or cold air return, the home can be equipped with a central vacuum system. 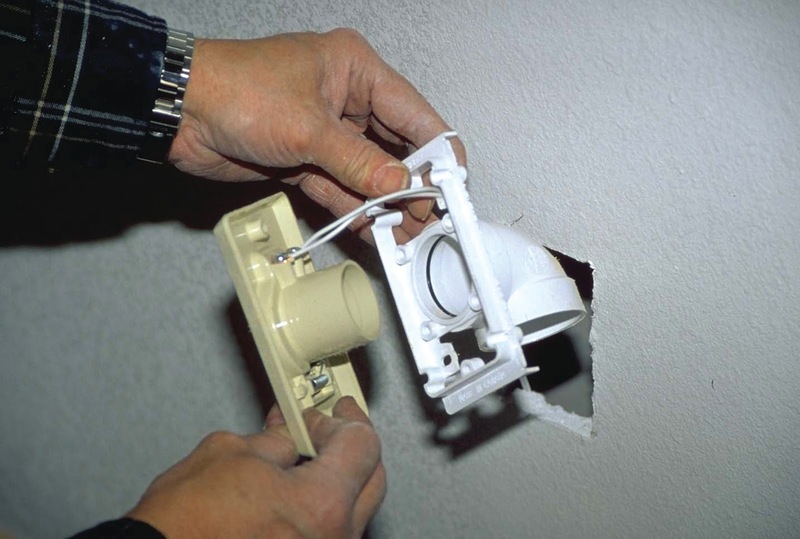 The only openings required in walls are no larger than an inlet valve. Secondly, because of a volatile real estate market in many communities, a growing number of consumers are choosing to upgrade their existing homes, rather than sell and buy a new home. Central vacuum systesm have been shown to increase the value of homes, as well as to make the home environments cleaner and healthier. A third factor is that many consumers want the added cleaning convenience a central vacuum system delivers. It's much easier to clean stairs with a hose that covers the entire staircase than trying to balance a portable vacuum on a stair tread, or to extend the central vacuum wand to reach ceiling corners, fans and vents. To learn more about retrofitting a system into your home, contact your BEAM dealer.